Welcome to THA housecleaning, the cleaning professionals that have been serving the greater Seattle area since 2008. We are a small business built on hard work and customer satisfaction. Our goal is to see you happy and relaxed after each cleaning visit. Know that we will always make sure that your cleaning needs are met and that you are satisfied with our work. 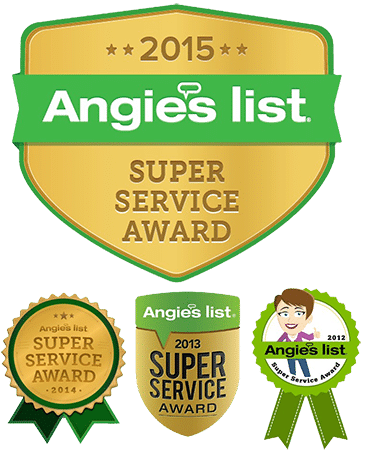 When it comes to cleaning your home or business, you can trust THA housecleaning to leave your home with a spotless and professional clean that meets your satisfaction-guaranteed. Your comfort is very important to us, which is why we will always be accommodating. Each cleaning experience will be the way YOU want it to be, and we are always ready to listen to your personal preferences. Whether you are in need of regularly scheduled cleaning services or a one-time clean, we can customize a cleaning plan that suits your needs and lifestyle. Our cleaning staff is made up of highly professional, licensed and trained individuals. Know that if you like the person we send to clean your home, they will continue to provide your cleaning needs as long as you’d like. As a way to thank the community, THA housecleaning donates a percentage of the profits to the Holy Rosary School of West Seattle.